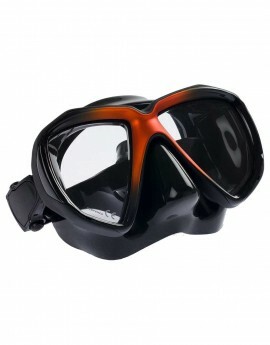 Typhoon’s new Vision HD Mask snorkelling and diving mask is a great twin lens, low volume small mask, suitable for ladies and juniors. 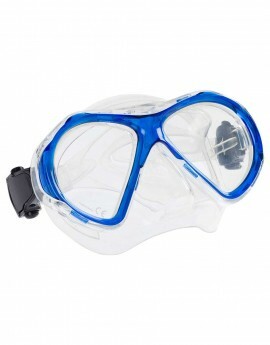 Typhoon’s new Eon adult snorkelling and dive mask is a larger version of the Elite Frameless, offering superb all-round and downward vision, whilst remaining low volume. 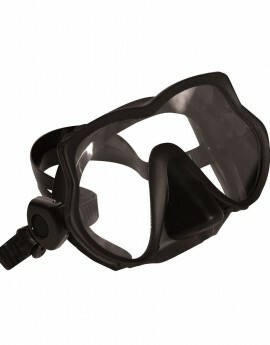 Typhoon’s new Elite Frameless snorkelling and diving mask is ultra low volume and provides the wearer with a panoramic and excellent down view viewing experience. 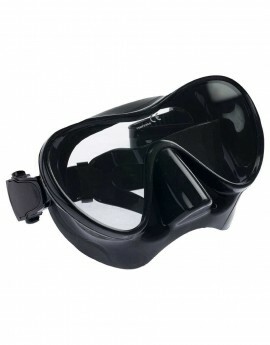 Typhoon’s Pro mask features revolutionary technology to bond the silicone skirt direct to the tempered glass making it extremely low volume and lightweight.